Belfast’s intercultural choir, New Belfast Voices will be performing at the Trash Fashion show on Saturday 12th March, in the Ulster Museum, Belfast. 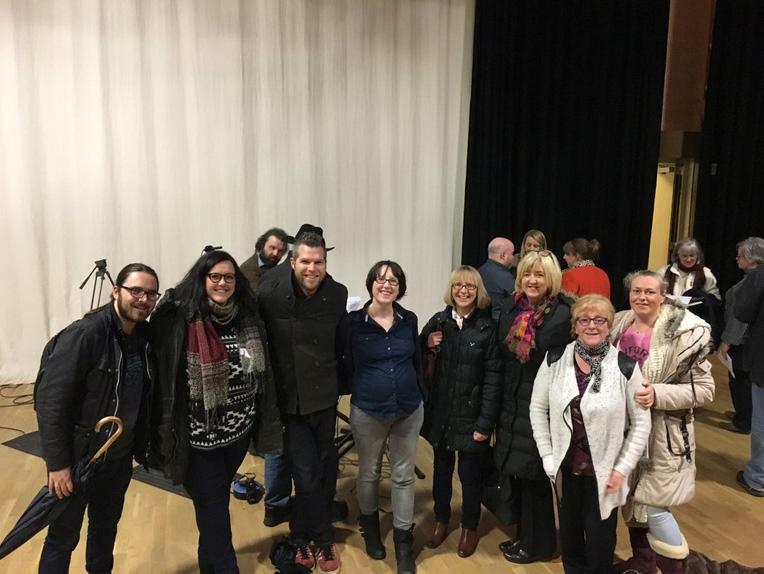 New Belfast Voices (NBV) is a international community choir for everyone who calls Belfast home, that rehearses every week in the city centre, singing uplifting songs from around the world all taught by ear. If you would like to meet new people from around the world and make a beautiful noise, get in touch with New Belfast Voices through their Facebook page or send an email to hello@newbelfastvoices.org.